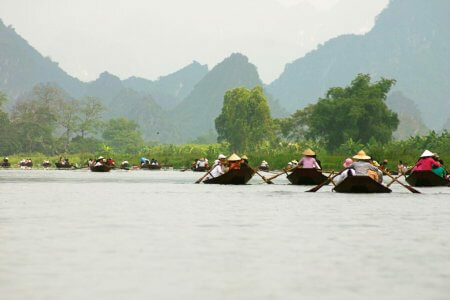 Mai Chau is located in Hoa Binh province, approximately 135 km from Hanoi and 60 km from Hoa Binh. From the top of Cun Mountain, one can admire the superb panorama of Mai Chau surrounded by a green valley and stilt houses. 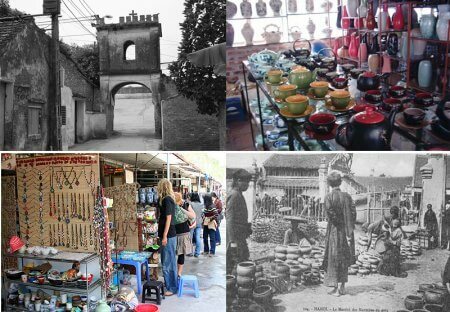 Many minorities, including the Thai ethnic group, live in Mai Chau. 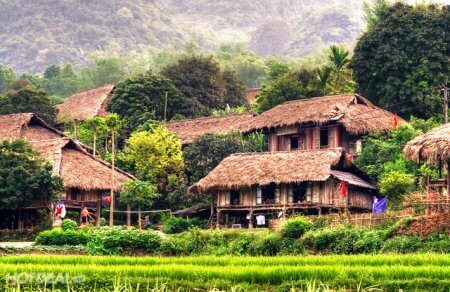 Mai Chau can be a base for some trekking tours to the villages around, this is with homestay overnight on the traditional houses of the H’Mong and the Thai. Worth a guided treking tour there. 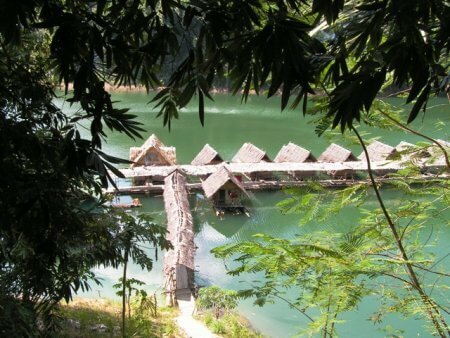 Pu Luong reserve should be an ideal destination for those who enjoy eco-tourism and adventure tours thanks to the variety of flora and fauna inside. Pu Luong is the habitat of plentiful of flora. 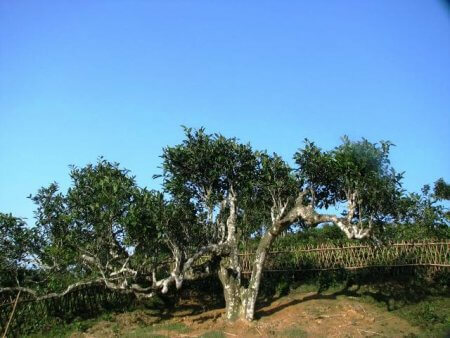 It possesses the primary forest, which can be regarded as closed evergreen tropical seasonal forest. A diverse flora covers the forest with at least 1,109 vascular plant species. Besides, three primary forest subtypes found at the site also play an important role, including primary lowland forest on limestone and schist/shale, primary coniferous submontane forest on limestone and primary submontane forest on basalt. 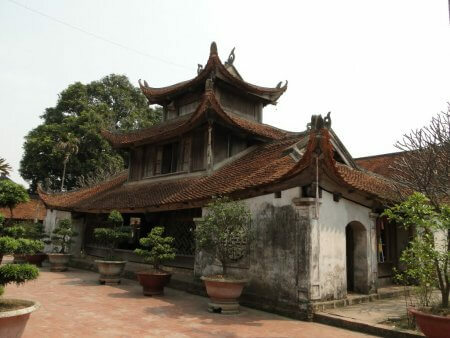 Furthermore, Pu Luong is also the living environment of total of 84 mammal species, in which there are 24 bat species, 162 bird species, 55 fish species, 28 reptile species, 13 amphibian species, 158 species of butterfly and 96 species of land snail. Here is an important place for the safeguarding of Delacour’s Leaf Monkey. Departure from your hotel at 7.00 am then transfers directly to Maichau. Upon arrival in MaiChau, we take a short walk to visit Lac village, then lunch will be served on a local house of Poom Coom village. After lunch, we take a short ride (~20km) along Ma River blessed with rich forest, limestone panoramas. 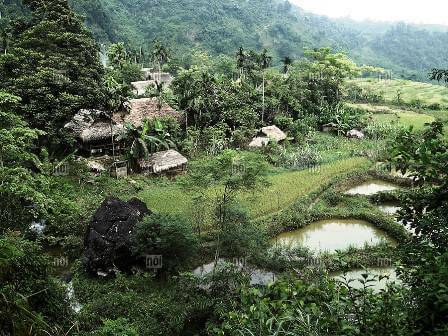 Then we start our walk to untouched Sai village (~1hour) through hill sides, magnificent rice paddies, water wheels. After Sai village, we trek approximately 2.hours and half to Hang village, located at the altitude of 260m. We spend the night with a local Thai family on their stilt – house. 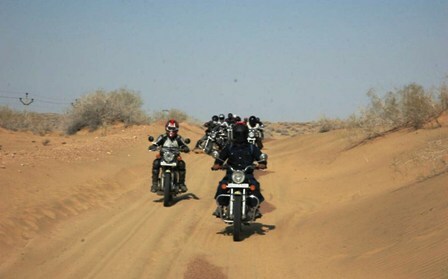 Exceptional welcome and you have time to learn little more about their culture and activities of their daily life. The daily life of the locals starts early, it will be interesting for you to get up and take part in their activities (this is sure with fun! ).Good opportunity to stroll around the village before having breakfast served by Thai people. Start our trek at 8.00 am. The first hiking is hard with some steep climbs and yet more stream crossings, the next is really glorious with beautiful views of valley, rice terraces, rich rain forest, streams… Picnic lunch on the way at Eo Ken village (alt. +600m), or Ban Pa Ban (alt. +760m). Late afternoon, we arrival in Kho Muong village (alt. +400m) - perhaps the most beautiful one in this region. We promenade around the village and join in as villagers go about their daily life, or relax in one of the three eco- homestay superbly set up by FFI (Flora and Fauna International) in conjunction with local villages. Here, we will spend our second night in a typical Thai eco stilt- house. Having breakfast, then start for a harder full day of hiking (5- 6 hrs). There are some steep climbs and yet more stream crossings. Trek to an incredible cave, only recently discovered and now protected by the Forest rangers. 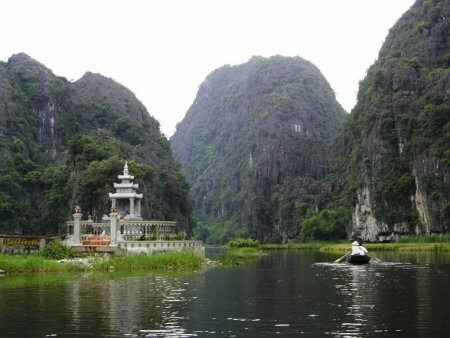 We pass steep limestone mountain, caves, rain forest inside the Pu Luong Nature Reserve to Nua village. After a rough trek, what is more than refreshing yourselves with cool stream bathing! Then picnic lunch will be served here. Relax from the heat of the day before continuing on to Hin – the village of Thai people in the afternoon. Start early for a long day trek (6- 7 hrs) through rich and wild rain forest. This challenging hike goes through the forest of Pu Luong Nature Reserve. Having picnic lunch inside the forest, then continuing our trek gets to Ton village (alt. +870m). Jeep picks us up from Ton, transfer over Lung Van mt. pass (alt. +950m) and downhill to Muong Khen, lunch en route. Be back to Hanoi around 6.00pm. English speaking guide, local guide, transport, accommodation (homestay), permit, admission fees, boat trip along Ma River, meal as specified: B for Breakfast; L for Lunch; D for Dinner. Visa to Vietnam, Departure airport tax, Meals which are not included in the program, Personal travel & medical insurance, International flights to and from Vietnam, All personal & daily expenses, all gratuities and tips to drivers and guides.